Experience great audio in your car requires not only optimal signal transfer, but also optimal power transfer to amplifiers and other system components. The power cables you use can mean the difference between weak, muddled sound and tracks that turn heads. 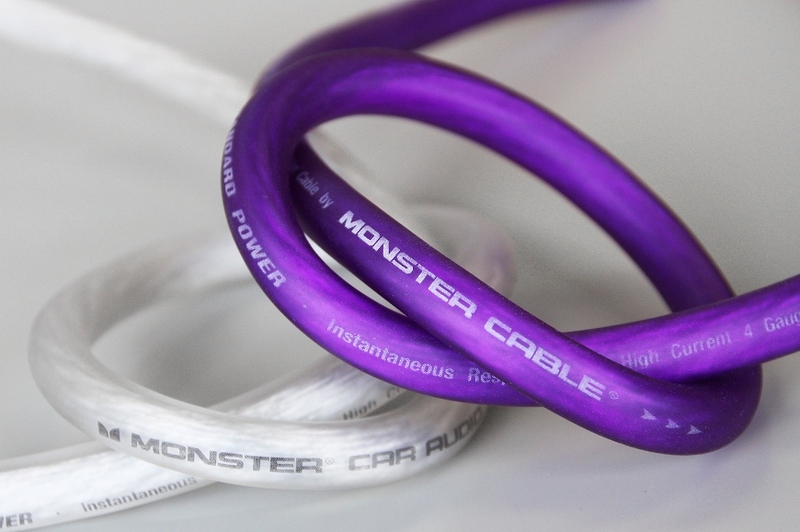 Featuring tinned Oxygen free copper special winding configurations and a Duraflex® Ultra Flexible jacket, Monster Standard Power and Ground Cables deliver low-loss, high-current power transfer and maximum durability for performance that breaks barriers without breaking your budget.